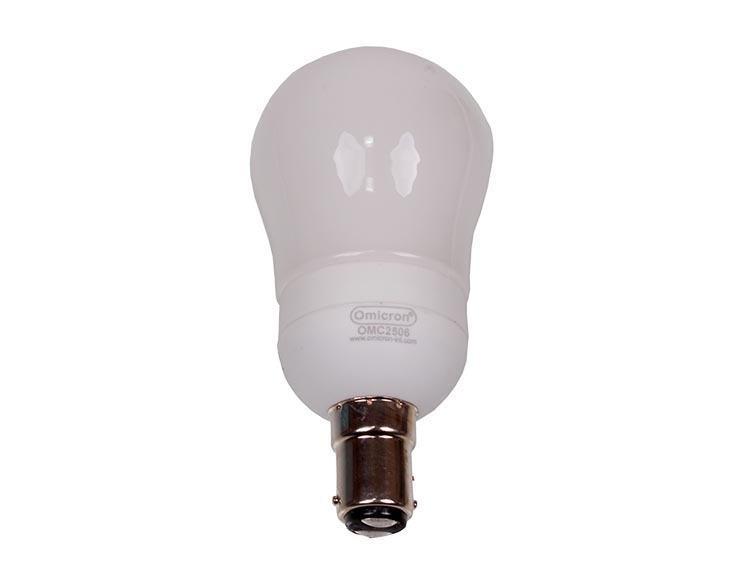 Omicron high quality energy saving spotlight bulb use up to 80% less electricity than standard spotlight bulbs. With a life span of up too 8 years these bulbs are cost effective and environmentally friendly. A great addition to any domestic or commercial fitting.